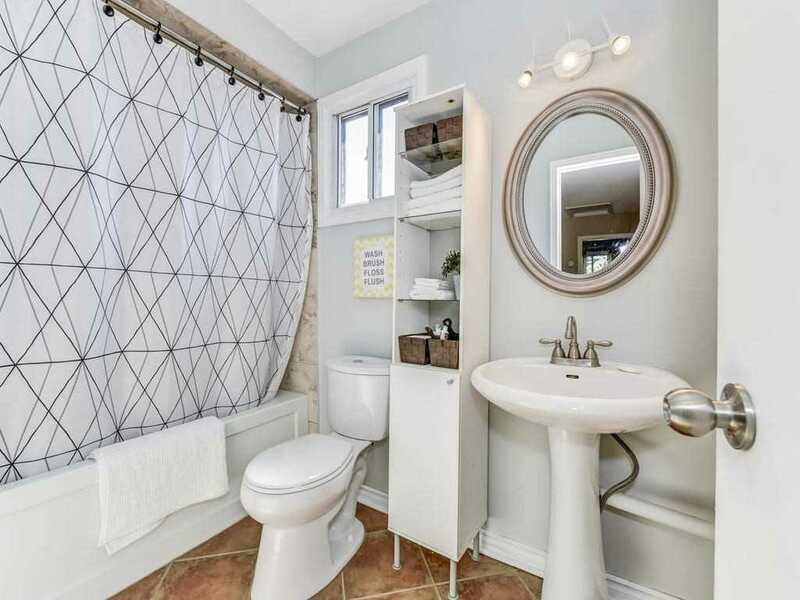 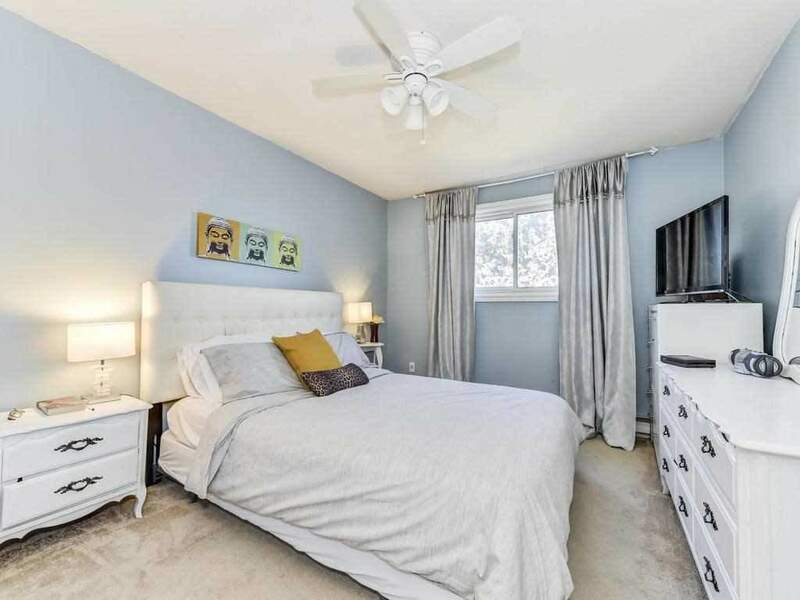 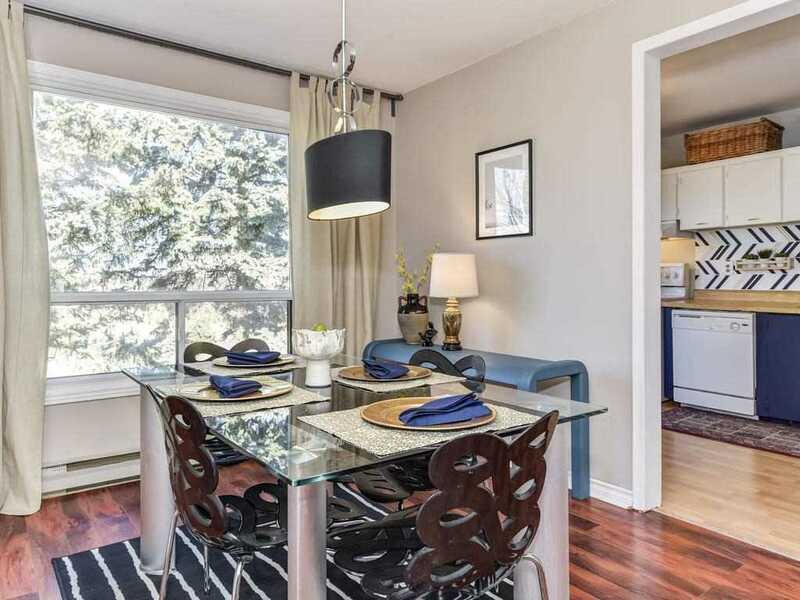 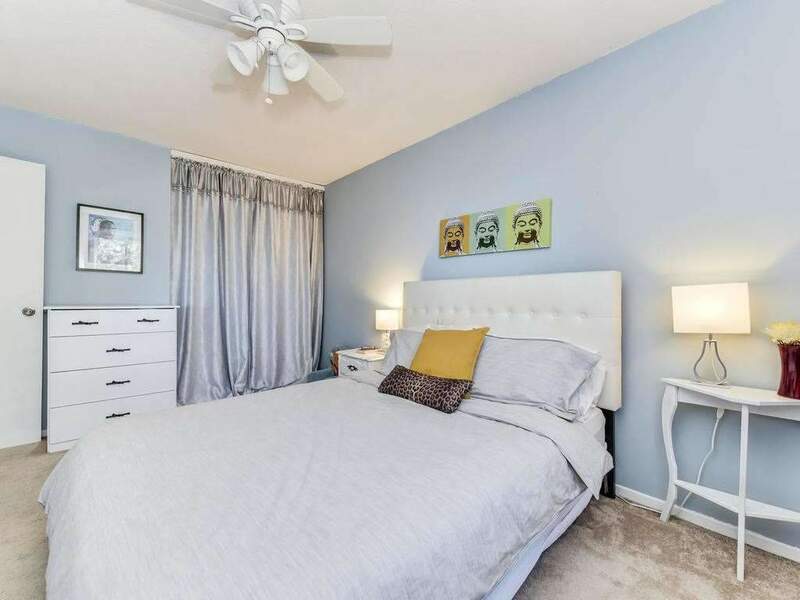 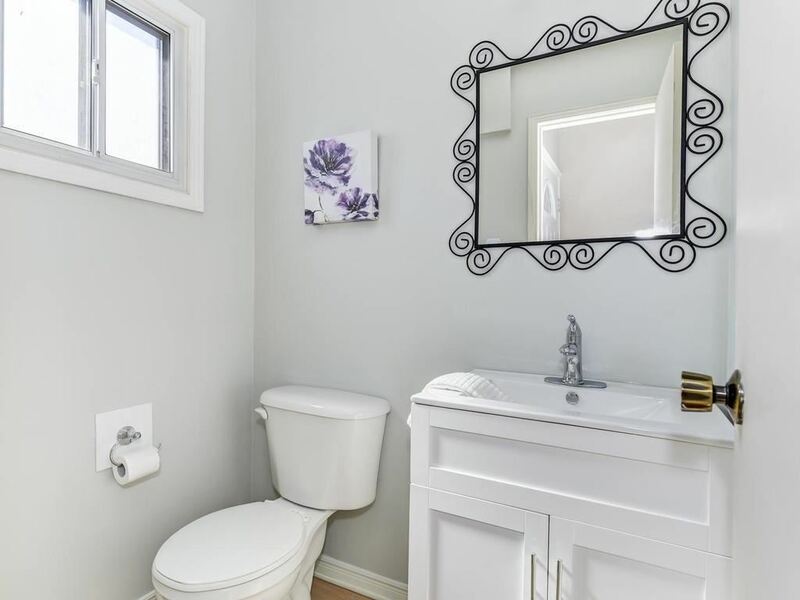 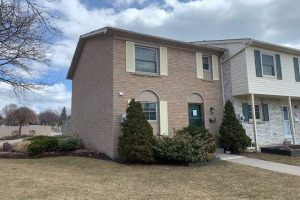 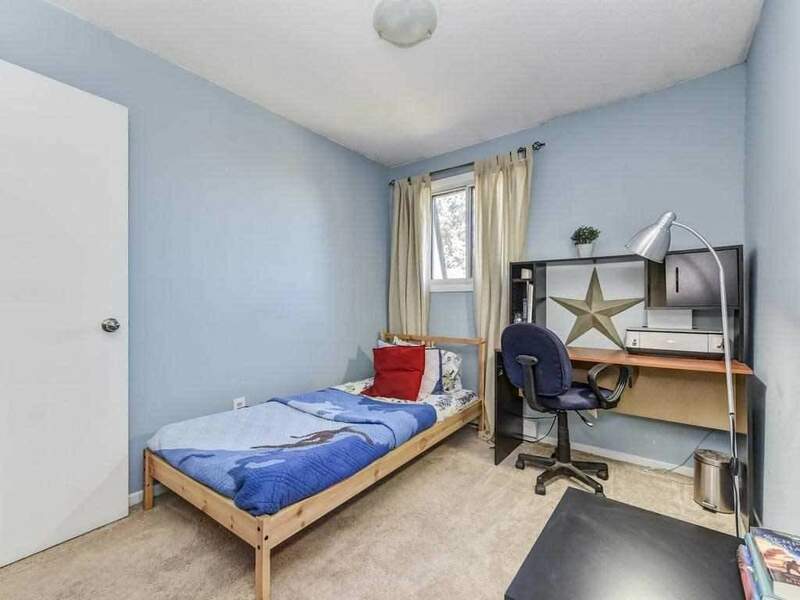 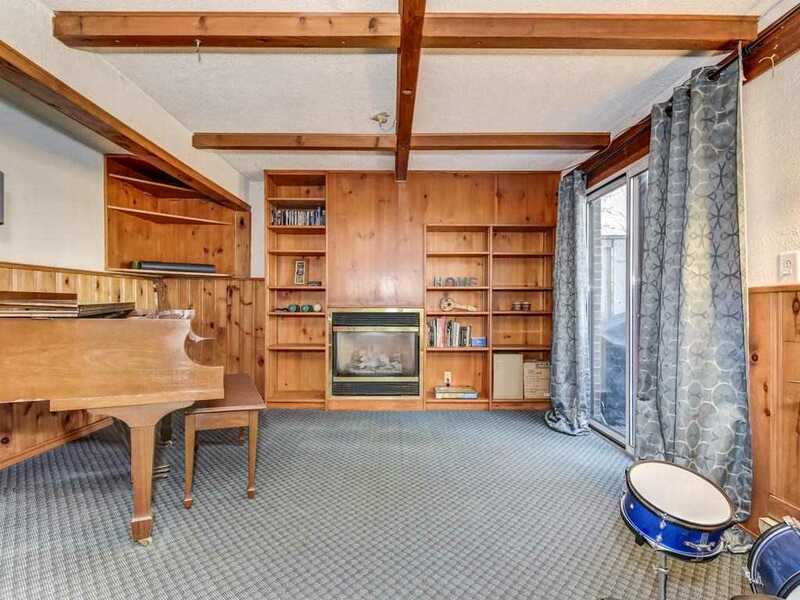 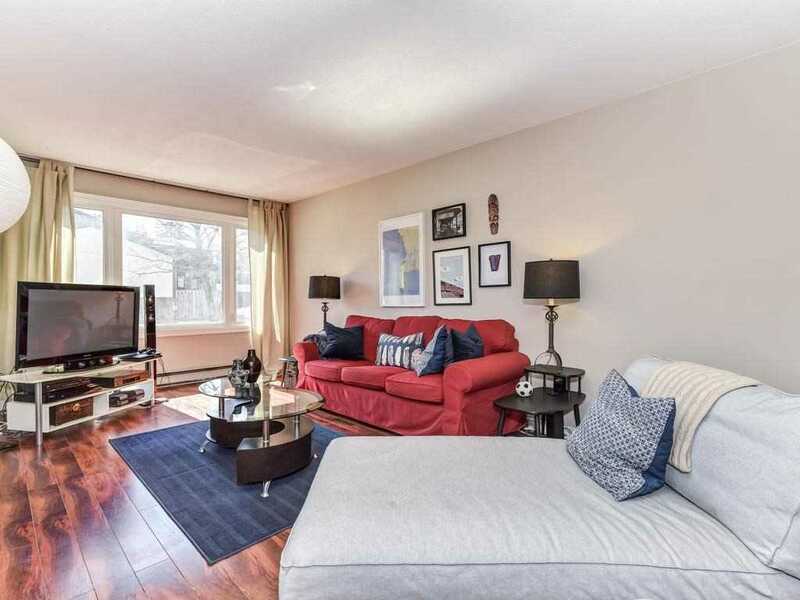 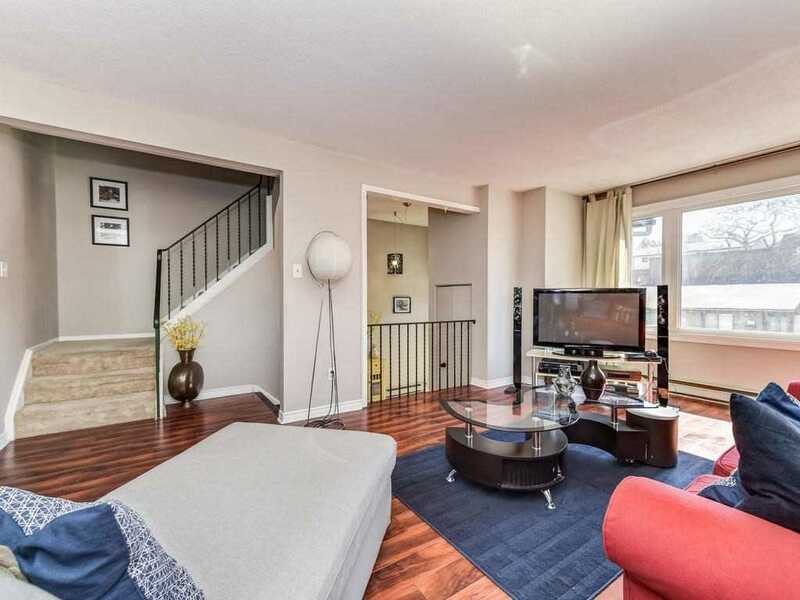 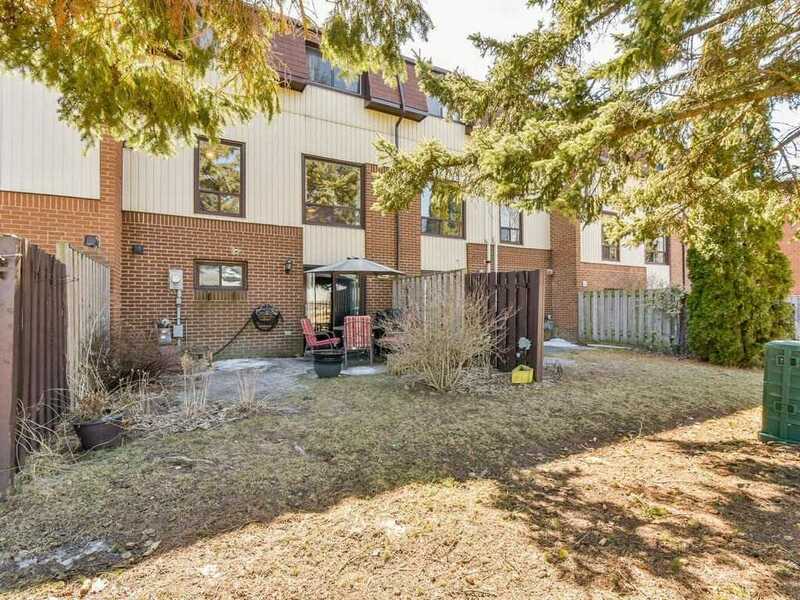 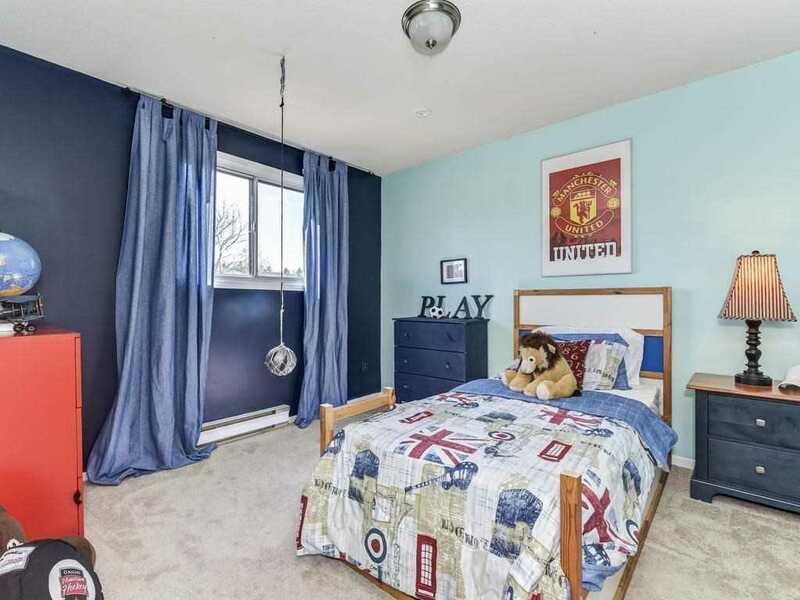 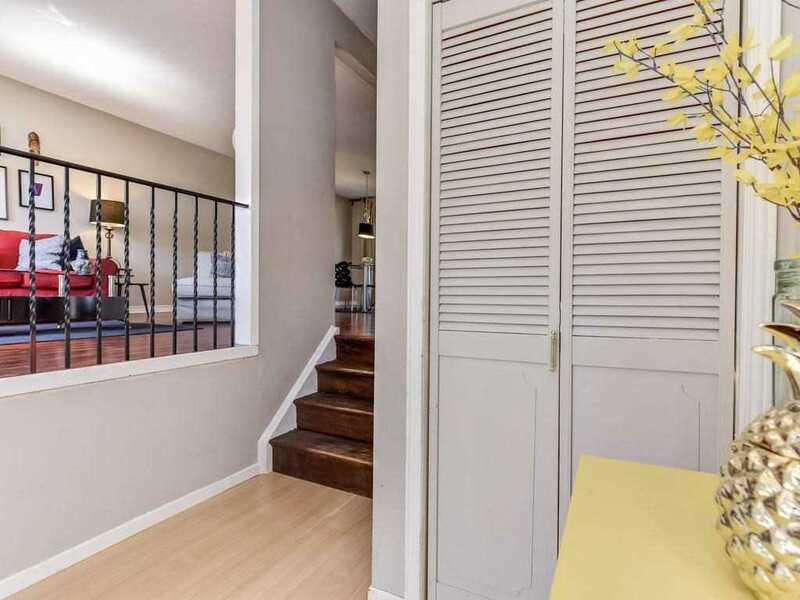 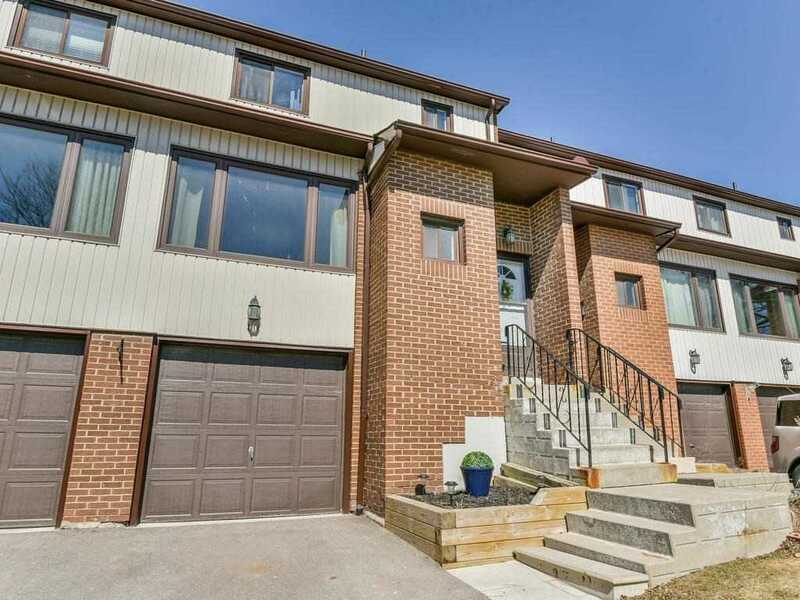 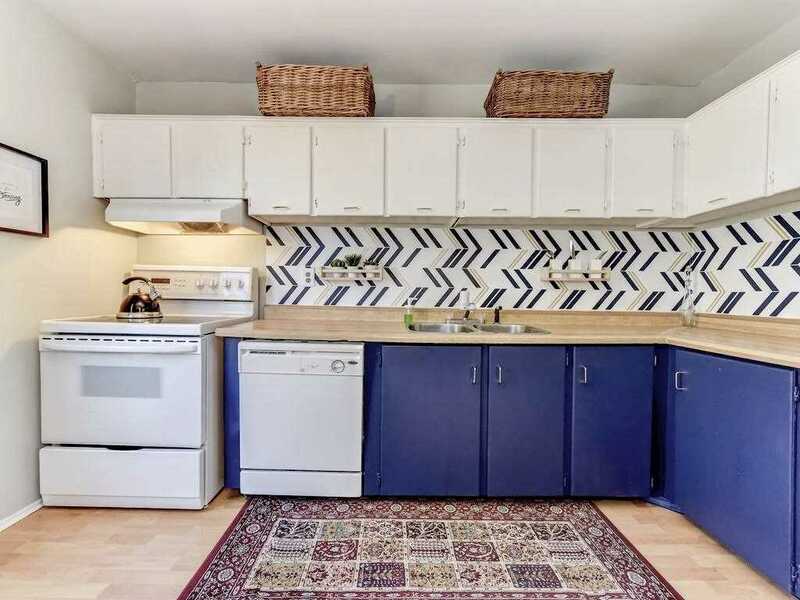 Welcome To This South Facing, Sunny Townhouse In Desirable S. Pickering. 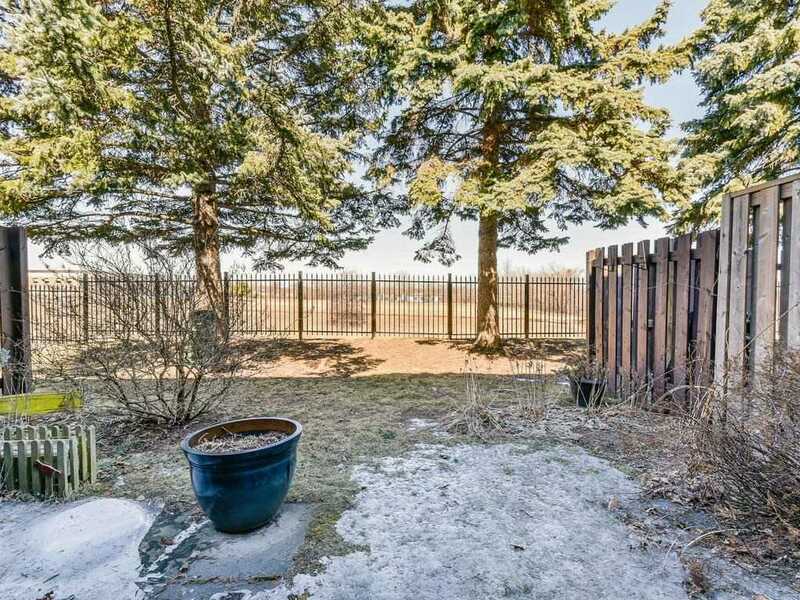 This Updated Home Features 3 Bdrms, 2 Bath And W/O Family Room W/Gas Fireplace. 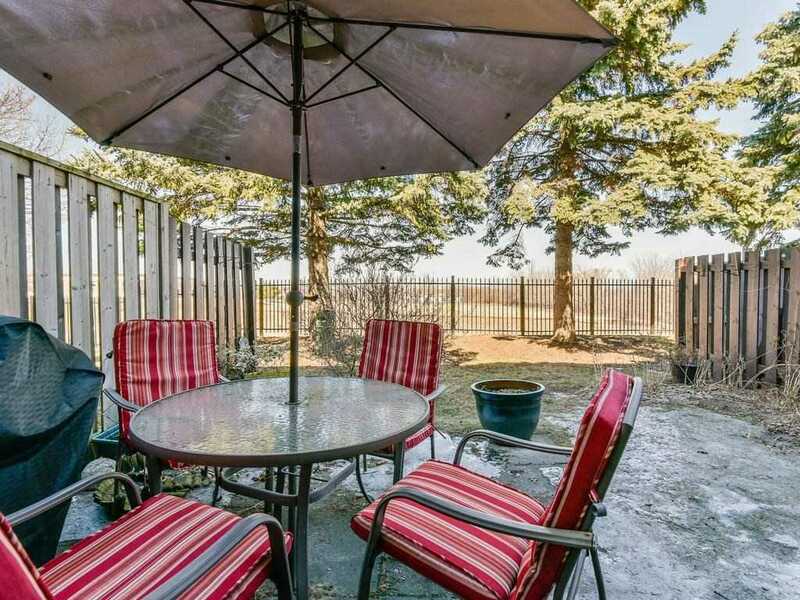 Conveniently Located Within Walking Distance To Public, Catholic, French & High Schools, Petticoat Creek Conservation, Lake Trails & Shops. 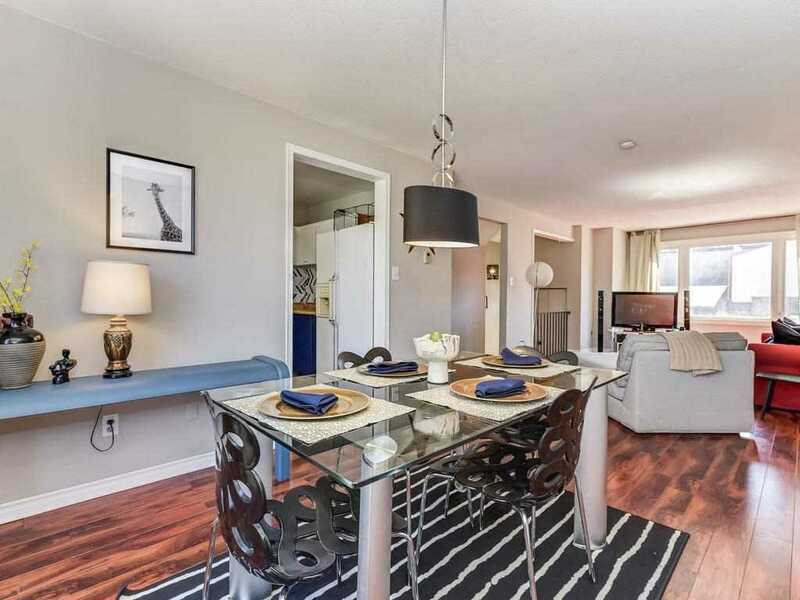 Easy Access To 401, Local Transit, Go Train & More. 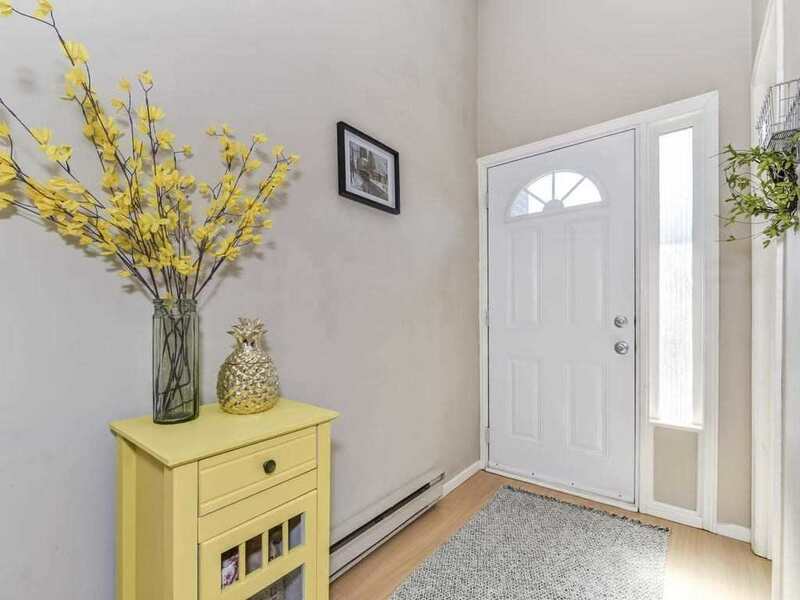 Don't Miss This West Shore Gem, It May Be The Home You've Been Looking For. 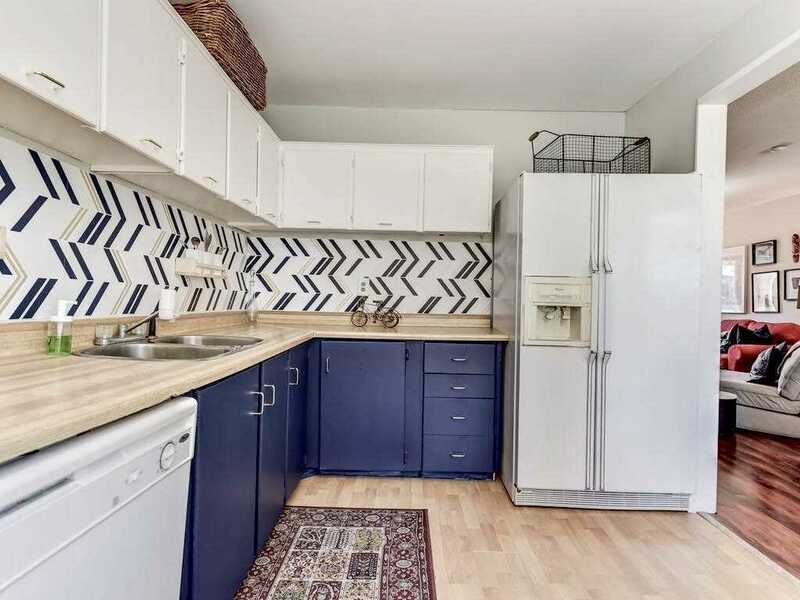 Fridge, Stove, Built-In Dishwasher, Washer, Dryer, All Elf's, Built-In Basement Shelves, Fireplace, Electric Garage Door Opener. 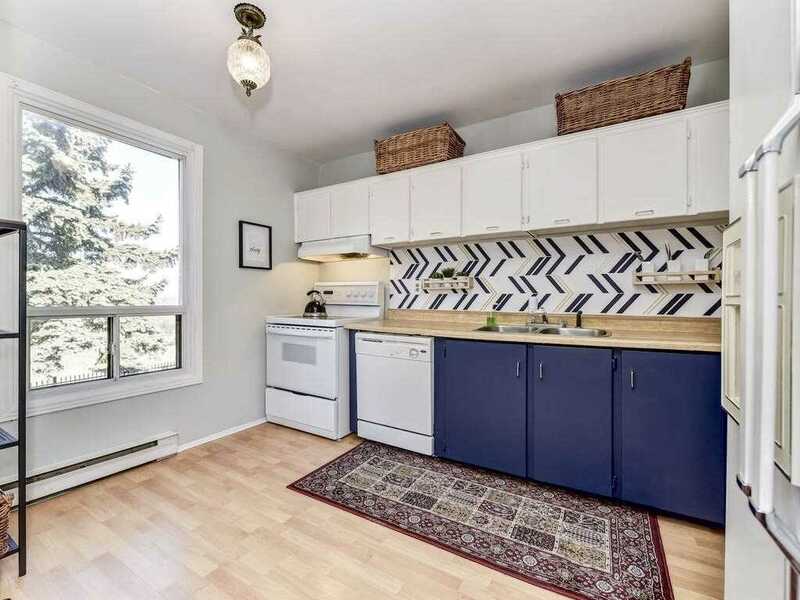 Exclude All Draperies(Stagers), Exclude Kitchen Light Fixture.